Bernard was educated in HK and was called to the HK Bar in 1993. His main areas of practice are commercial disputes, shareholders/share transactions disputes, financial services, market misconducts, regulatory compliance, and disciplinary matters. and related civil, regulatory and disciplinary matters in the High Court of HKSAR (Civil and Criminal), Market Misconduct Tribunal (MMT), Securities and Futures Appeal Tribunal (SFAT), HKEx Listing Committee disciplinary proceedings, the Takeover Panel, and Takeovers and Mergers Panel disciplinary proceedings. He is one of the most experienced local counsel in insider dealing and market misconduct cases. He advised and acted for the defence in high profile insider dealing and market manipulation prosecutions, and listed companies, listed securities and corporate finance related prosecutions. He also commands a broad range commercial practice including banking, company law, securities law, and real property. He appeared in arbitrations, applications for pre-emptive remedies, professional disciplinary inquiries and judicial reviews. He advised and appeared in various matters relating to representation and administration of estate, conflicts of laws and trusts. HKSAR v Sik Siu-kwan Gary HCC 476/2012 – successfully defended an ibanker in an over 70 days trial against an allegation of s.9 PABO offence arose in a Reverse Takeover Context. Koon Wing Yee v Insider Dealing Tribunal and Anor (2008) 11 HKCFAR 170 – the CFA declared the unconstitutionality of certain powers of the IDT. Lim Yi Shenn v Wong Yuen Yee & Ors  3 HKLRD 505, CACV 55/2015 – successfully defended the MDs of a listed company against claims by a placee based on alleged guarantees or contracts arose in a private placement context. SFC v Wong Yuen Yee & Ors  5 HKLRD 11 – regarding admission of expert evidence for s.213 Petition by the SFC. 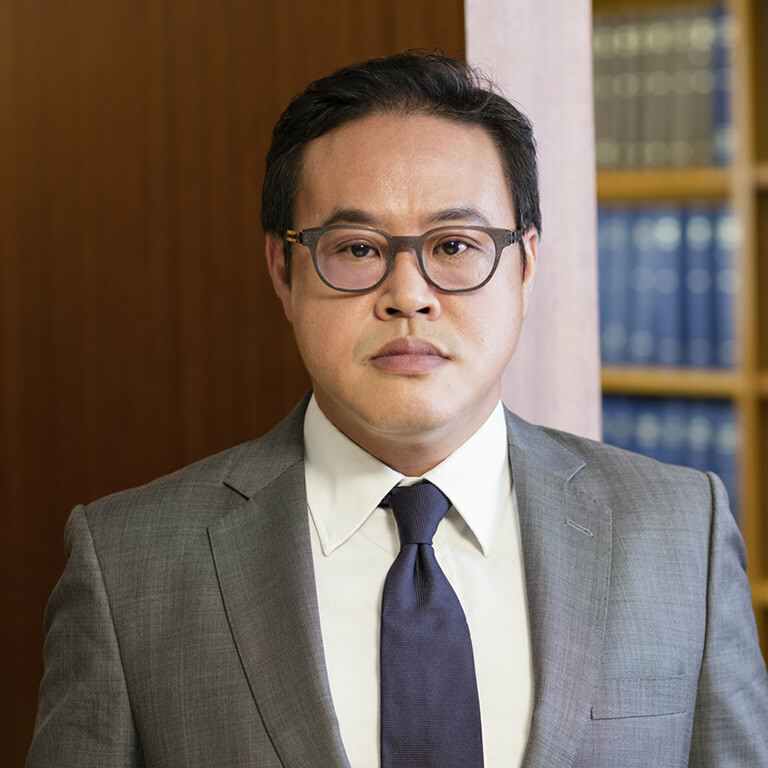 SFC v Wong Yuen Yee & Ors  1 HKLRD 788 – regarding the disclosure obligation of the SFC in a s.213 SFO Petition. Ma Wai Wah v Neway Karaoke Box Ltd  HKCFI 842 – successfully defended the majority shareholder against claims by an ex-shareholder based on alleged guarantees or contracts arose in a pre-IPO context.